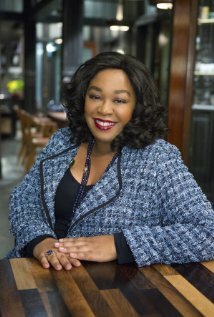 Posted on March 20, 2015, in All Posts, LGBTQ, Representation, Social Media, TV Shows, Women and tagged Autostraddle, Glee, Huffington Post, LGBT, Medium, Read of the Week, Shonda Rhimes. Bookmark the permalink. Leave a comment.